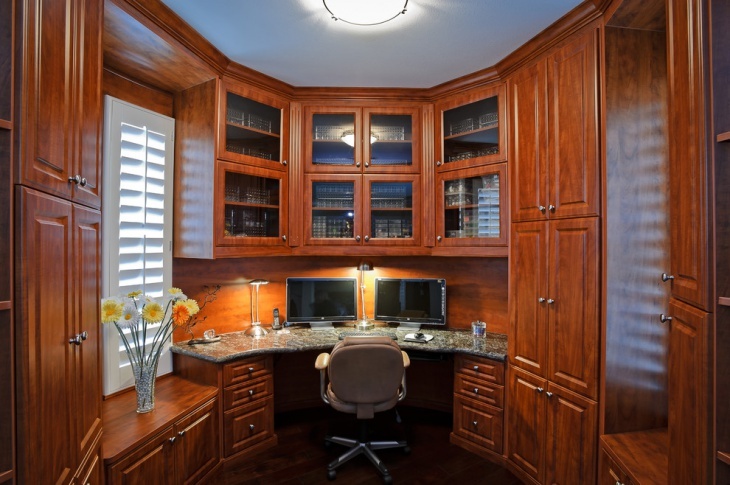 The less you see, the less distracted you will be and minimal home office design is perfect for the people who indulge in some serious business work from home. Minimalism works best for people who believe in less clutter on their desk. 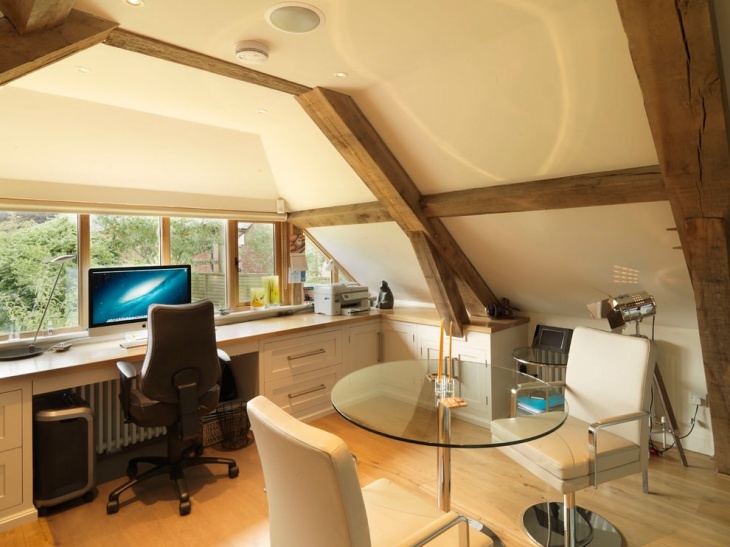 To design a minimal home office area, you don’t have to put your needs in a nut shell and have the least furniture and facilities, but to rearrange your workplace and remove any superfluous things. 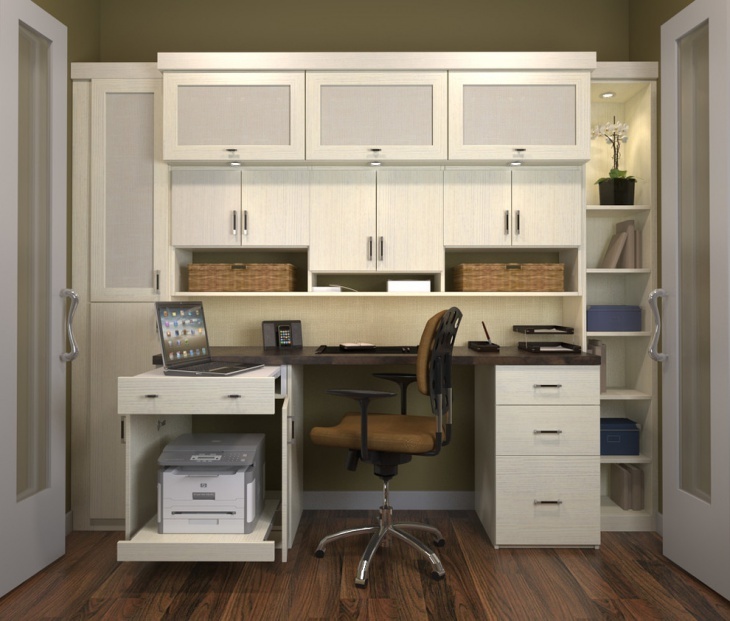 A minimalist work space will also be a gateway to maximum productivity and thus better earnings. 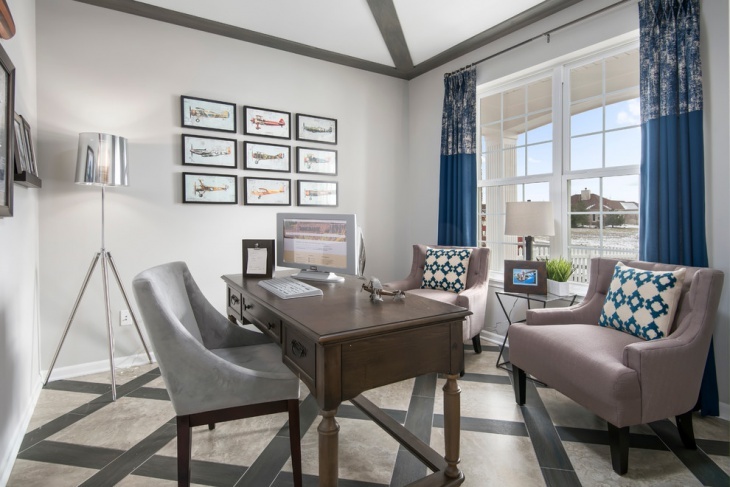 You can also get away from the brouhaha or any kind of distraction and set your minimal home office area detached from the rest of the house to bring in some tranquility at your work place. Using a minimalist theme is not only classy but also helps you to ponder less if you have space constraints in designing the office area. You don’t necessarily need to have proper office desks and chairs to indulge in some business work; a cool bean bag, laptop and a cup of hot coffee is all you need. 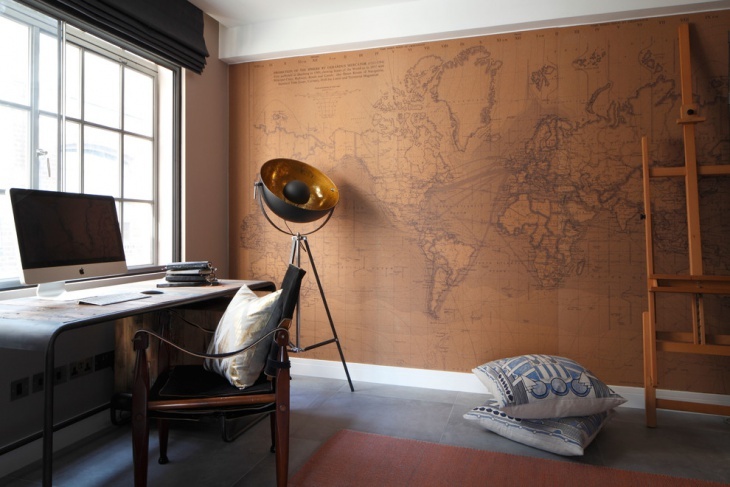 Given above are some of the office designs with minimalist approach:Get away from the knick-knacks and choose the best suited minimalist office design for your home office.